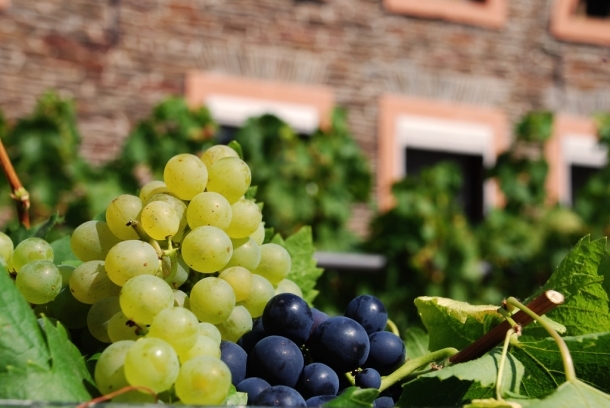 Our house provides you with naturally grown wines from the finest steep escarpment of the Mittelmosel. 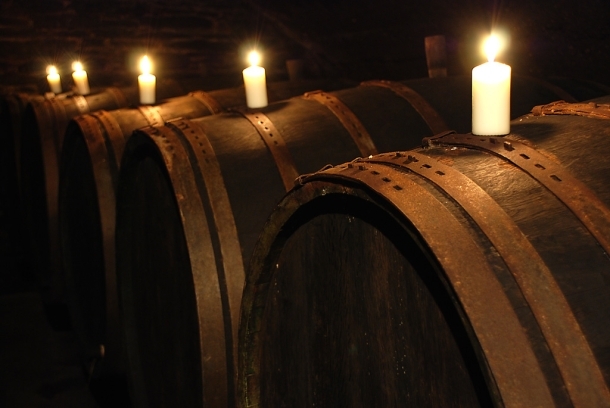 The wide soil diversity, the differing locations, the distinctive feature of the vintages and the ripening in wooden casks give the selection of our wines a unique note. Our family business, with the experience of many generations in wine growing, guarantees constant quality and a genuineness of the wines. From the cultivation and the numerous stages in the vineyard, to the careful processing in the cellar and in-house bottling, we take sole care of the production or our wines, addressing the consumer directly. If you are interested in our range of wines, send us an e-mail with your address and we will send you our current wine list. You also can download the latest wine list as PDF-Document.